Tata Docomo the GSM brand from Tata Teleservices and the latest entrant on Indian telecom space has introduced new On-Net pack for their customers in Kolkata and RoWB circles. 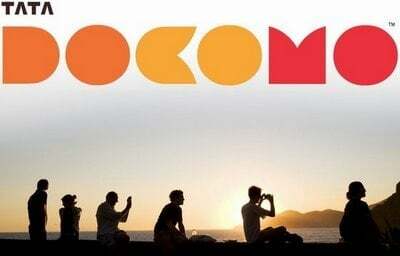 Following their legacy into “Pay Per Second” offerings now they have introduced a pack designed for all the talk buffs and who owns a Tata Docomo connection. * Tata to Tata means – Tata DOCOMO, Tata Indicom Mobile and Virgin Mobile Numbers. N.B. : The recharge has to be made through Special EVD option or else the tariff won’t work. Though the plan offers an unbeatable on-net talktime but the only things that dampens the positivity of the pack is its validity. Had it been more than a day then the offer might have excited the customers. Bhaskar sarkar’ Tata indicom has always brought a trail of benefits for u………..